This is the ticket stub to the first concert I attended at Portland Memorial Coliseum. 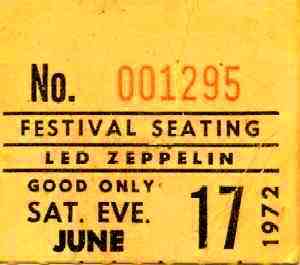 That ticket stub that Ken Simpson posted for Led Zeppelin playing at the Memorial Colesium in Portland on 6-17-72 was also my first concert. Boy was it loud! I think a ticket was $6.50 or close to it. 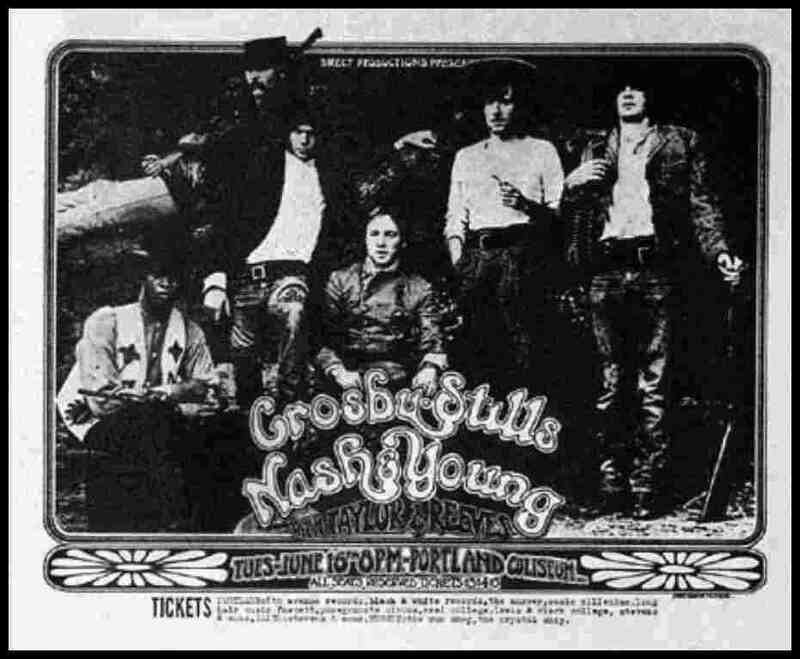 A lot of great bands, or soon to be great bands were playing over at the Paramount Theater (Arlene Schnitzer) in downtown Portland then.